The Location… Directly on top of the 1 train station and only a few blocks from the 2/3 and B/C trains. The Seating… Two distinct seating areas with tables-for-two, window seating and a few benches equipped with power outlets. The Crowd… Much more crowded than the Starbucks just a few blocks south. 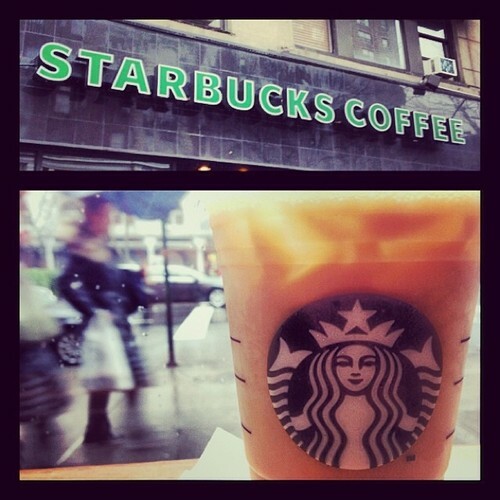 One of the many Starbucks on Broadway in the Upper West Side.